Get the right answers. Fast. Connect to all your business data. Create a single source of truth. The latest and greatest from Grow. Connect your data, build metrics, share insights. Find answers and connect with users. Scale your business with data. See how others are winning with data. Everything you need to win with data. Got grit? You belong here. Learn how other companies win. Keep up with the latest Grow news. Gain powerful insights when you add ActiveCampaign to your all-in-one business command center in Grow. Connect, blend, customize, and monitor data from ActiveCampaign alongside your other essential business data in real-time, in the palm of your hand. Strategically visualize your data to focus your team around the goals and objectives that matter most. Build metrics and KPIs as unique as your business. More than just dashboards. Grow is simple BI. 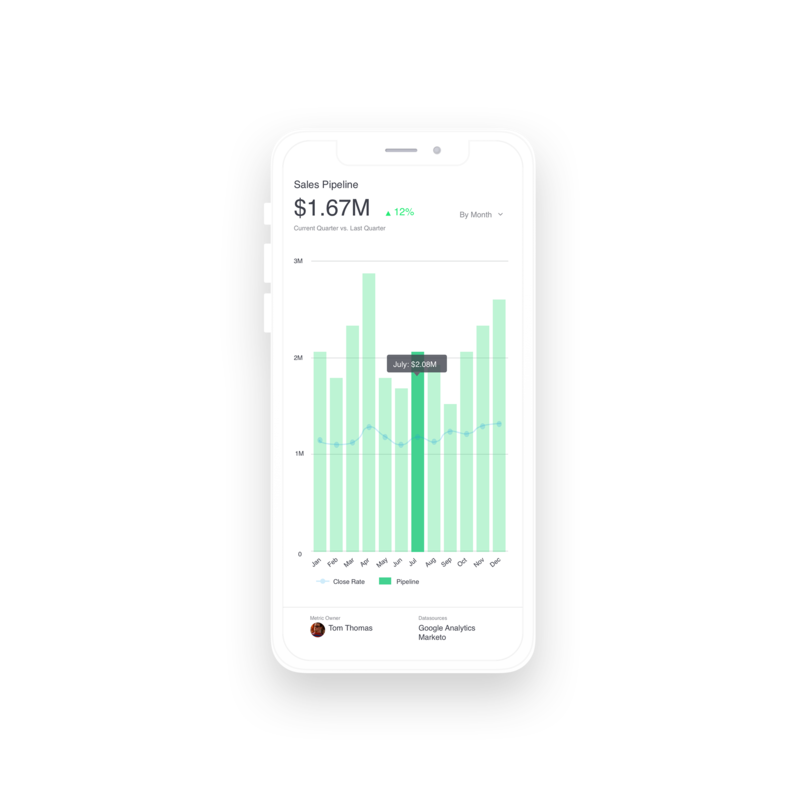 Grow is simple business intelligence (BI) created specifically for growing companies. 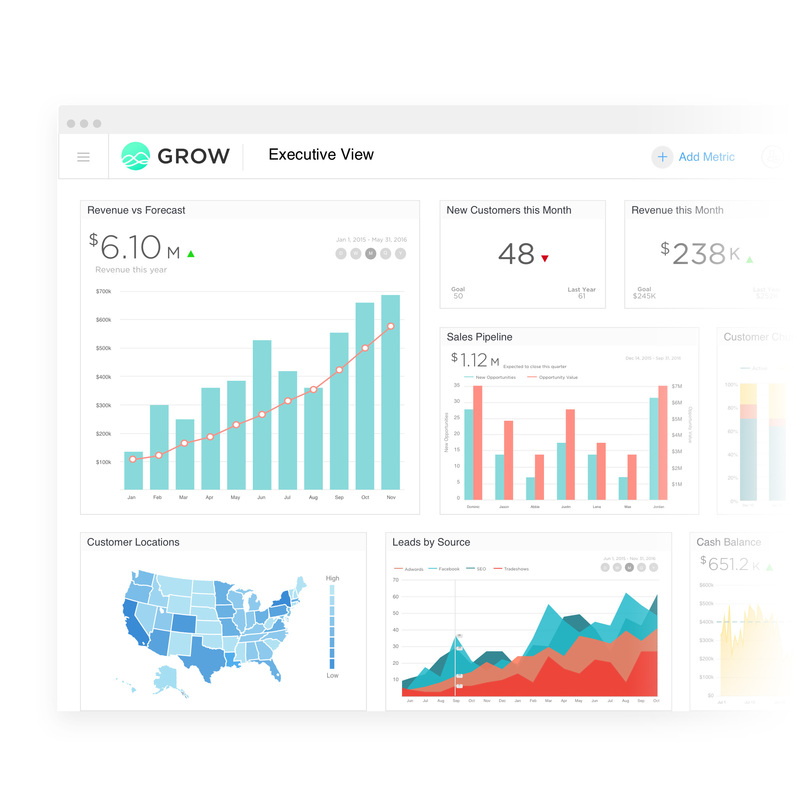 Offering so much more than dashboards, Grow makes BI accessible and affordable while providing insights into your unique business to help you win with data. Grow’s Smartbuilder includes features like automatic key values and date recognition, while tools like Datasets and the Data Explorer let your analyst do all the heavy data prep once and create custom metrics for every department. Additional integrations to help your business win. Join the 1,000s of business leaders winning with Grow. Request access to Grow and win with your data.